Tough workouts call for tougher gear. 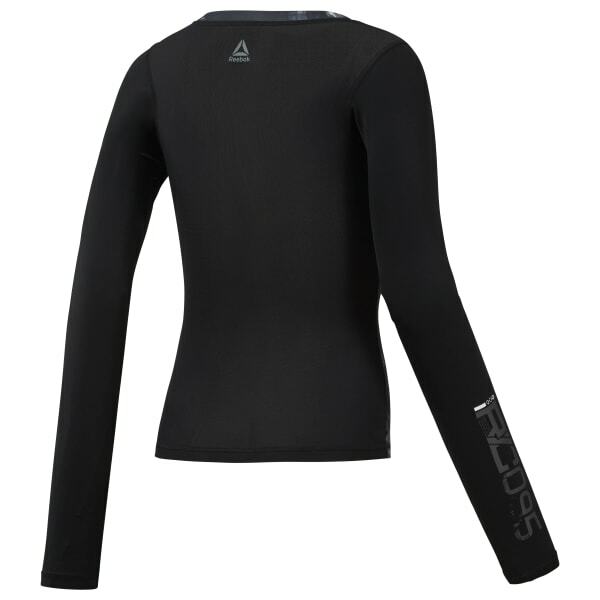 Slip into this women's long sleeve rash guard for support and sweat wicking technology through your most intense moves. ACTIVCHILL mesh inserts help take care of cooling while spacer fabric panels help bump up the durability.